Choosing the right niche will determine the success (or failure) of your blog. 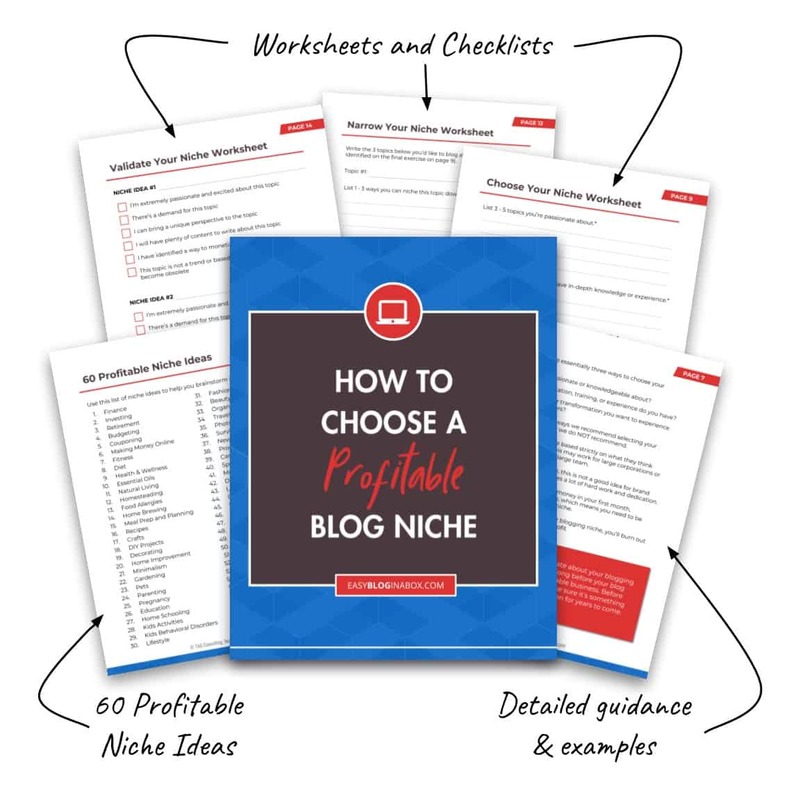 This workbook will guide you through the process to ensure you choose a profitable niche idea! Trevor was great to work with! He really knows what he’s doing and went above and beyond to help me. I’d highly recommend him for any blog work and coaching. You’ll also receive a complete list of 60 profitable blog niche ideas. You could be sitting on a wealth of information without realizing it simply because it’s a hobby or something that comes naturally to you. This list will help you identify a potential blind spot. The workbook includes three guided worksheets to help you brainstorm the perfect blogging niche! The worksheets will guide you through a series of exercises to help you brainstorm and validate your ideas to help you select the best niche! Selecting your blog niche is an important decision that will determine the success of your blog. Selecting your niche is not an easy or quick process. That’s why this workbook has 16 pages of content walking you through the why and how to make sure you choose the right niche for you! Who am I to be Teaching This? 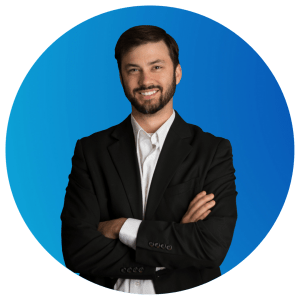 My name is Trevor Gensler and I’m a chronic entrepreneur. One of my greatest passions in life is helping others start and build their businesses. Seriously, I think some of my friends might be annoyed because I keep trying to get them to do something other than their 9-to-5. I’ve been learning about blogging and web design since 2005. That might make me an expert, but honestly, the learning never stops. Owning an online business is a journey and there are a million different things that can (and will) go wrong. Every failure and misstep I’ve experienced along the way has taught me how to successfully troubleshoot nearly every tech issue possible! Consider me your technical guru guiding you through this crazy blogging journey. If you really want to know more about me go check out my About page. I’m a blogger and small business owner just like you. I understand the risk you feel when you invest in a digital product. You work hard for your money and don’t want to waste it on something that won’t actually help you. I’m extremely proud of the Profitable Niche Workbook and I know anyone who buys it will be thrilled with their purchase and receive tons of value. 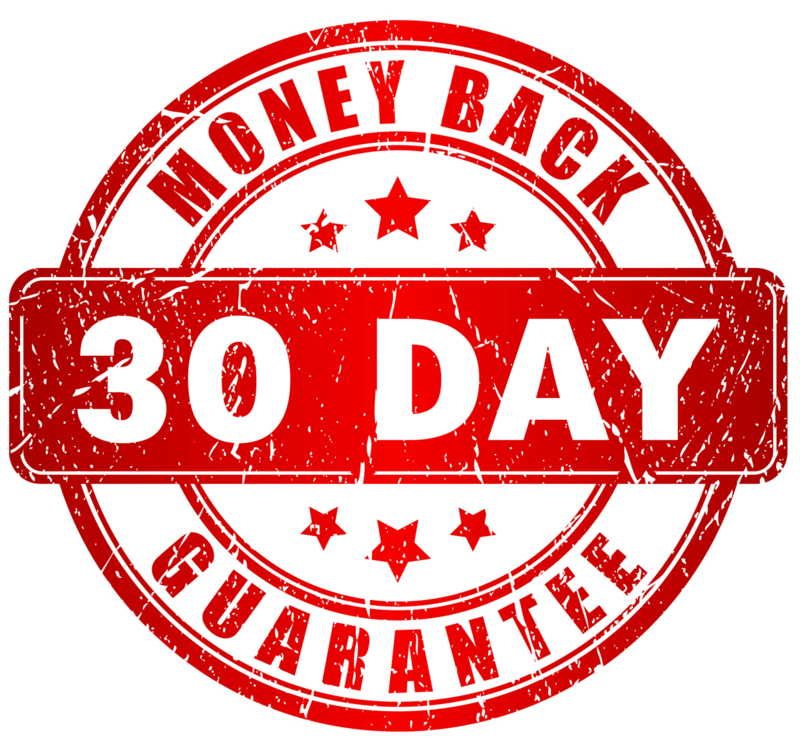 That’s why I’m offering a 30-day money back guarantee. While I can’t guarantee that your blog niche idea will generate millions, I can guarantee your satisfaction with the information you receive. If you don’t feel like you learned valuable information and gained clarity from the workbook, I will refund your money within 30 days of your purchase.